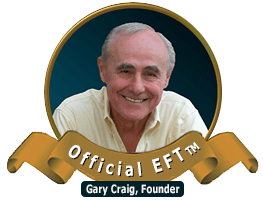 While working in Complementary Healthcare, I discovered EFT had a transforming effect on my own life traumas, and, as a result, I went on to train as thoroughly as possible in EFT. 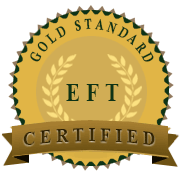 Although trained in other modalities, I now specialise in EFT, and I am a member of both ACEP and AAMET. 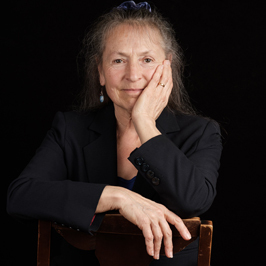 Prior to becoming a therapist, I have had a long and varied career, ranging from being trained in classical ballet, all the way to spending years at sea as a fisherman.